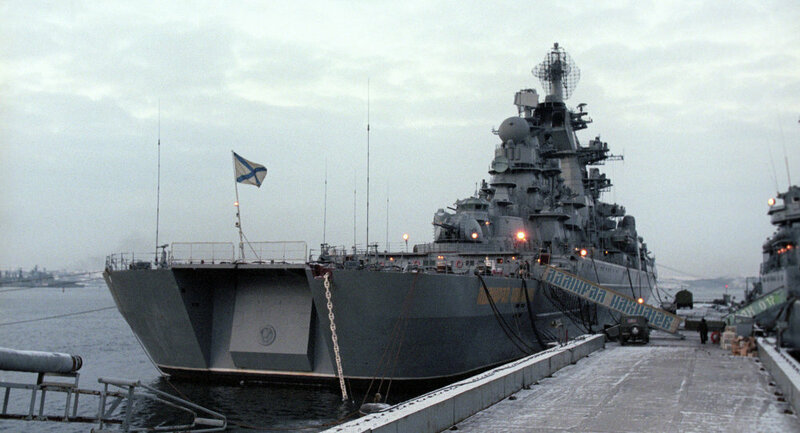 Russia's Admiral Nakhimov nuclear-powered battle cruiser will return to service after being upgraded by 2018, the Russian Navy's Shipbuilding Department's deputy head said Saturday. 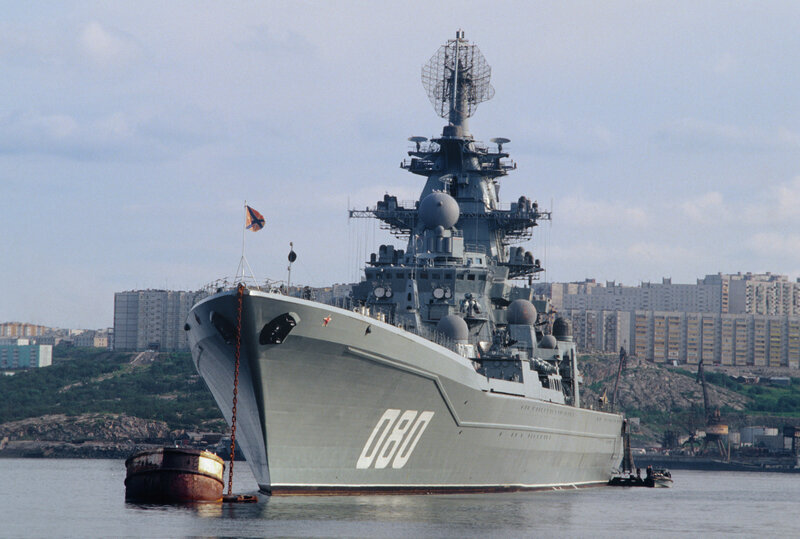 MOSCOW (Sputnik) — Earlier reports suggested that Russia may finish the modernization of the warship by the end of 2019. "You must have heard about our heavy aircraft [guided missile] cruiser Admiral Nakhimov, it is being modernized now… It will be a modern powerful ship in the old hull meeting all present-day requirements, and will be handed over to the Navy in 2017-2018," Capt. 1st Rank Vladimir Tryapichnikov told Ekho Moskvy radio. The reconstruction works include the upgrade of the life support systems, missile systems and artillery weapons, as well as electronic weapons systems. The life of the battlecruiser will be extended for at least another 35 years following the repairs. The Admiral Nakhimov battle cruiser is the third ship of the 1144 Orlan project, which saw a total of four heavy guided missile cruisers enter service with the Soviet and then Russian Navy from 1980 to 1998. The Admiral Nakhimov was first commissioned in 1988. Heavy nuclear guided missile cruiser "Admiral Nakhimov"